Perhaps my concern is heightened because of a computer background and 20 years of research into our world. I see the big picture. And the big picture is Big Brother. Corporations and government are working together to profile and track every person on Earth in real-time. And that is no joke. 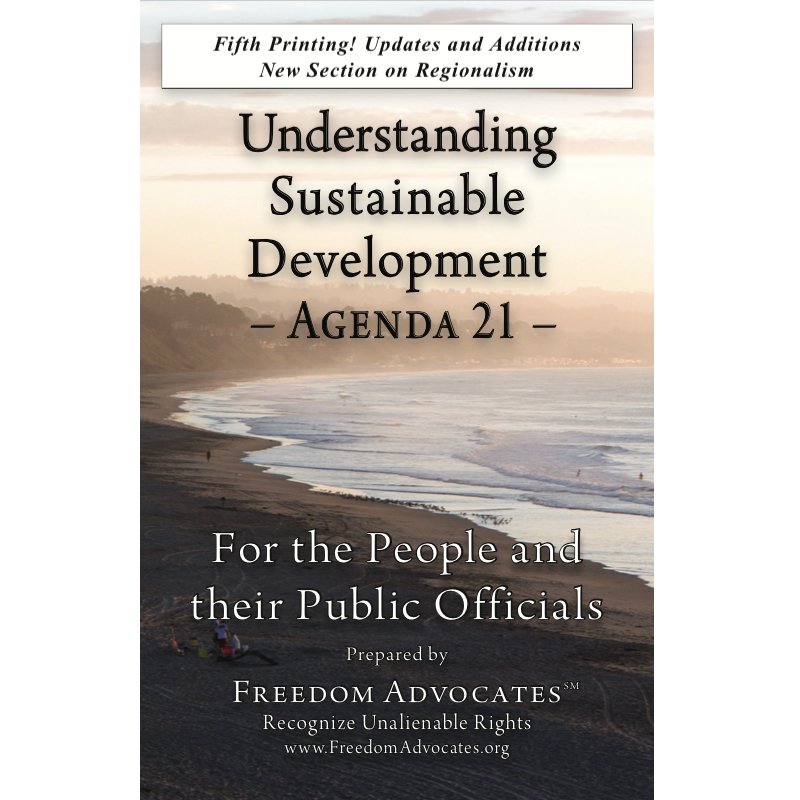 The answer is yes absolutely, Health Care Reform is part of Agenda 21 Sustainable Development. Health care reform is not about enhancing personal health, it's about implementing new systems, profits and liaisons in the name of health care. By Byron J. Richards, 4/25/2007 - The World Health Organization and World Trade Organization (WHO/WTO) Codex Alimentarius, is attempting to put the vitamin and health supplement industry under the control of global pharmaceutical corporations. A Bill called the "Food and Drug Administration Revitalization Act" (S1082), sponsored by Senator Edward Kennedy (D-MA), is on the Senate floor. This bill, S1082 allows the global pharmaceutical corporations to further their monopolistic agendas. WASHINGTON, D.C., 6/15/2004 - The American ideal assumes that self governance begins with the family. Fatherhood has been under a long-term attack in America. For some, the motive for this attack goes to the core of the battle about the role of government. Modern political philosophers understand that with the emergence of a global collective, the governing role of family diminishes as central government assumes the greater authority over marriage and children. Dr. Stephan Baskerville of Howard University examines how family law in America works to destroy family units and family authority. Issue: Many parents have allowed a government-mandated educational system to co-opt parental authority over their children.